Mouth To Lung liquids are designed to be used with E-cigarettes. 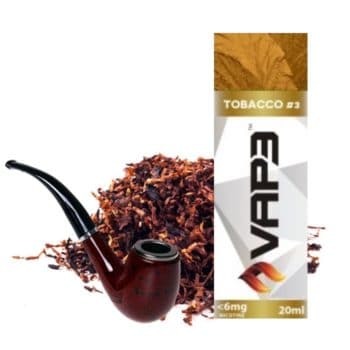 These products are for vapers who are looking for a good and satisfying throat hit. 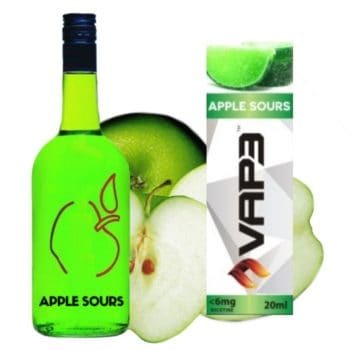 Juices that best work with these devices are higher nicotine such as 16mg and 6mg. 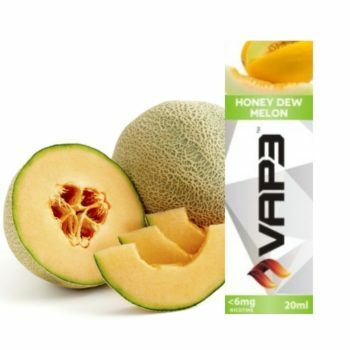 The VG and PG ratio of these juices are best suited for a mouth to lung device. 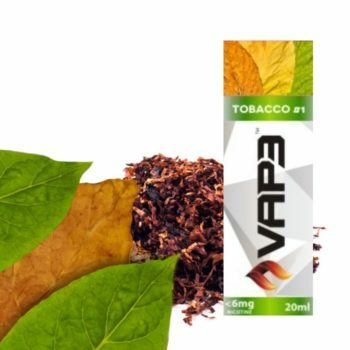 High VG liquids clog up coils more rapidly, and will not work well if at all. 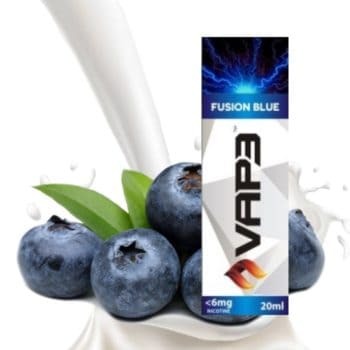 None of our flavours contains formaldehyde, acetaldehyde, acetyl propionyl or diacetyl.